The FitCon Summit features the most successful fitness leaders from around the world. They will be sharing their secrets to coaches on success tactics they used to take them to the next level. GET YEARS WORTH OF COACHING IN JUST TWO DAYS! 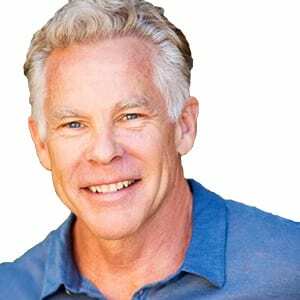 Mark Sisson is an American fitness author and blogger, and a former distance runner, triathlete and Ironman competitor. He is the founder of Mark's Daily Apple and The Primal Blueprint. 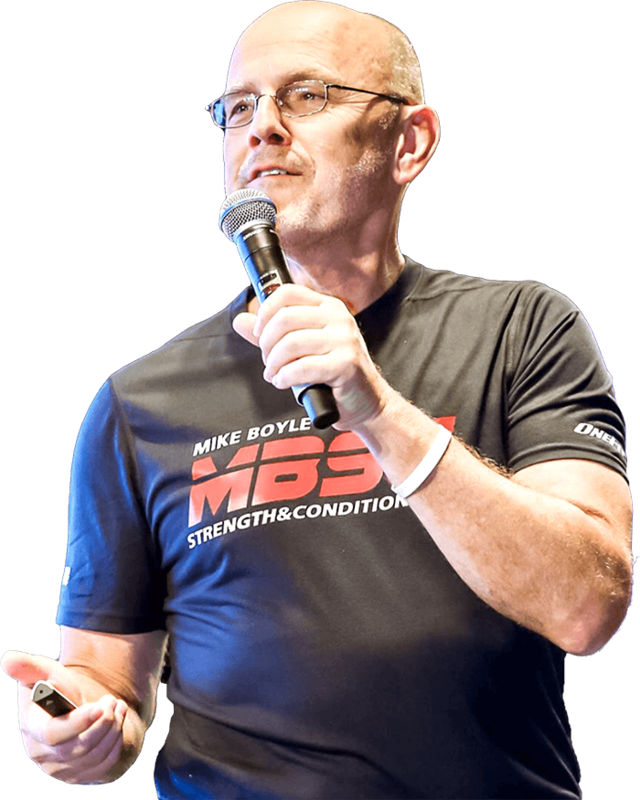 Mike is a world renowned coach, mentor, and program developer. He has inspired thousands of coaches & athletes and helped them to be innovative in their coaching techniques. Drew has shaped the world with his innovative story about going from Fit2Fat2Fit. 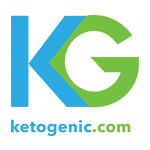 Since then, he has coached THOUSANDS of people, is on the forefront of the keto world, and a fitness authority. Jason & Lauren Pak have built an incredible gym from the ground up. 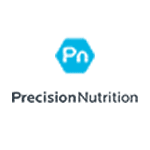 They are StrongFirst team leaders, FMS Certified, NASM Certified, and Precision Nutrition Certified. 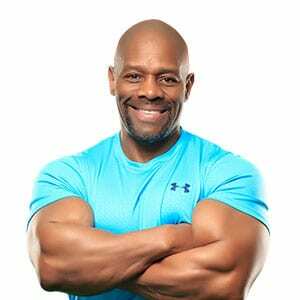 Ron Williams is one of the most decorated Natural Bodybuilders in the world, a Life/Fitness Coach, Inventor, Motivational Speaker, Author, and Pastor. 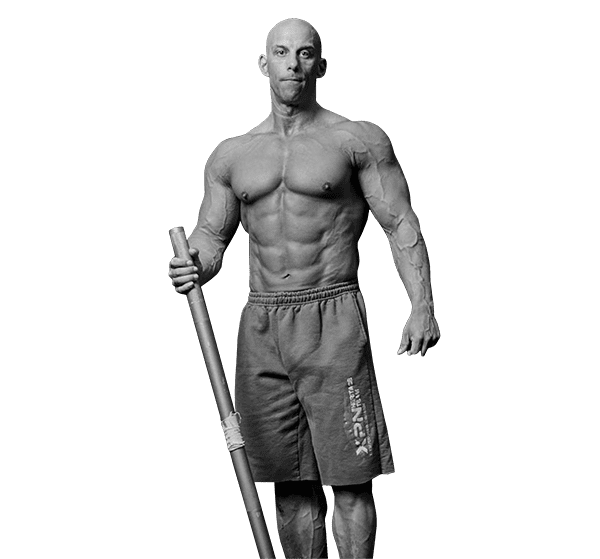 Ron achieved the highest honor ever given in Natural Bodybuilding by becoming the sole recipient of the ``Natural Bodybuilder of the Decade`` award. 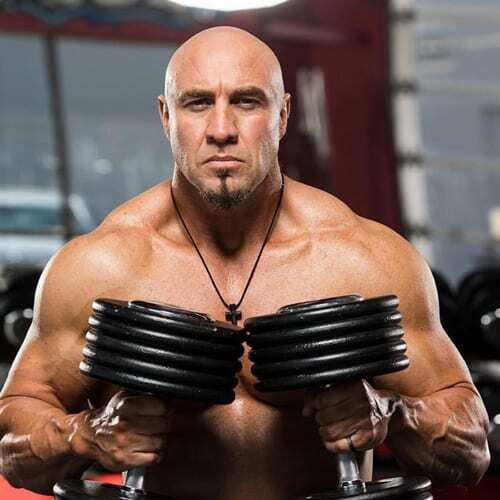 He has won over 250 titles including being a seven-time winner of each of the top titles - Mr. Natural Universe, Natural Olympia, and Mr. Natural World. Ron was inducted into the International Natural Bodybuilding Association's Hall of Fame in 2008. Brandon has been a certified personal trainer & nutritionist for over 15 years. 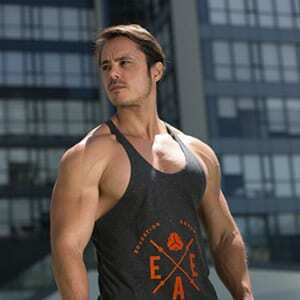 He has also served as a fitness model for Nike, Puma, Adidas, Men’s Health, and other major brands. He is also on a nation-wide televised commercial on ESPN and Fox Sports 1. He started his following with a flip phone in his house giving workout advice and ended up building a following of over 3 million fans between his YouTube and Facebook pages. His videos have been viewed well over 100,000,000 times. Brandon is also the author of several best-selling books on Amazon, including Ultimate Cuts which has 800 reviews with a 5 star average. In 2013, he started his own supplement company, Bro Laboratories which currently serves thousands of customers from countries all around the world. His company has been featured on Fox News, Entrepreneur.com, and the Huffington Post. Josh Perry is a former professional BMX athlete, motivational speaker, and certified holistic health coach who is fighting 4 brain tumors. 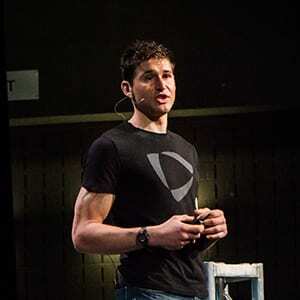 His passion and motivation for living his best life stems from the discovery of a genetic predisposition to accumulating tumors - a realization that sparked his investigative journey into researching the health, performance, and longevity of the human brain. As a result, Josh follows a ketogenic diet - and since adopting this lifestyle paradigm, the growth of his tumors have ceased and he feels better and more fulfilled than ever before! Josh launched a health coaching business to inspire and help others to improve their brain health so they can transform into the most successful versions of themselves. Josh also teamed up with the Athlete Recovery Fund to raise awareness and funds for a nonprofit BMX/wellness event called the Brainy BMX Stunt Shows that focuses on raising direct funds for direct patient care through education, sport, and inspiration. 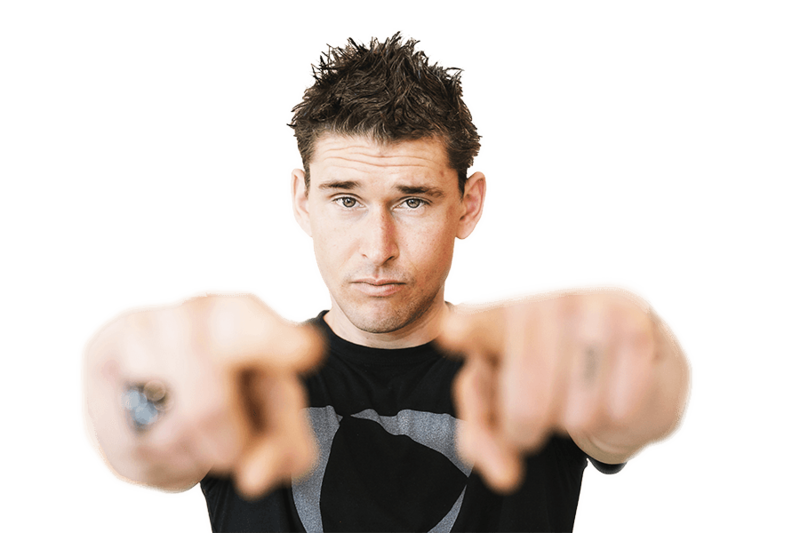 Ben Greenfield is the Top 100 Most Influential Fitness Icons in the world. He is a leading biohacker, entrepreneur, and investor. 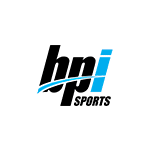 He also coaches the top professional athletes from across the world. 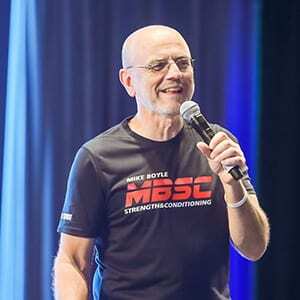 2x New York Times Best Selling Author, biochemist, & coach, Rob has truly influenced the industry for good. He is at the forefront of innovation and committed his life to optimizing peoples life. 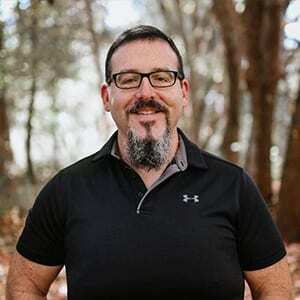 Christian has long been one of the most respected coaches and online writers in the business. He’s trained athletes in 26 sports, written hundreds of articles and has competed at the Olympic games. He is the head writer for T-Nation, coined the term Nuerotyping, and has influenced thousands of people. Elle is a distinguished author, writer, podcaster, and researcher. She is the author of the best selling book 'The Paleo Thyroid Solution.' She is also the host of the popular Primal Blueprint Podcast. Tyler’s background in sports and powerlifting has been advantageous in his pursuit of physical health and wellness, but it was the mental aspects which most surprised him. 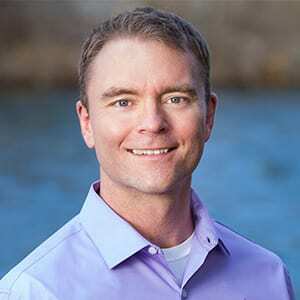 Tyler’s experience as a self-professed “science nerd” has lead him to become a sought after resource both for a number of popular low-carbohydrate blogs and podcasts, but also as an author of both the ketogains.com website. 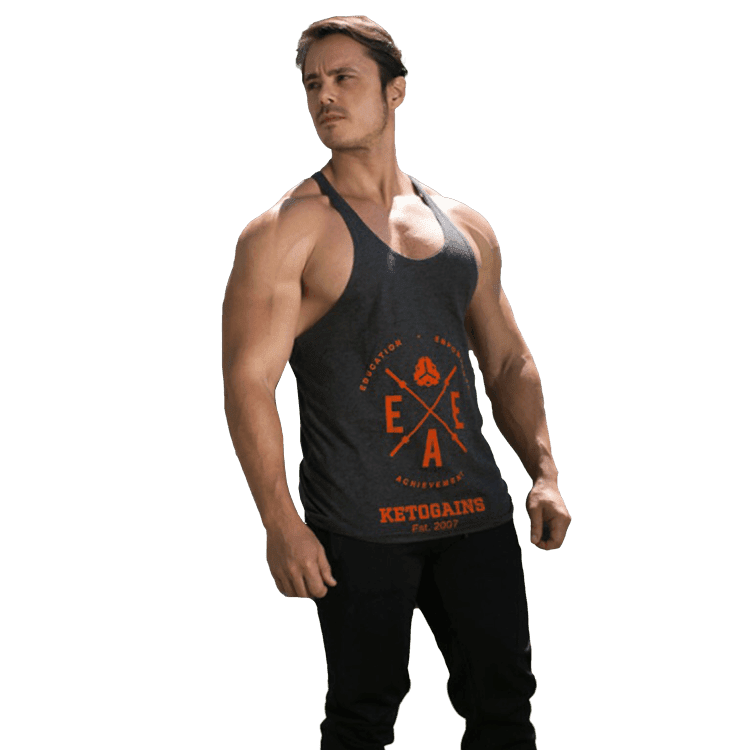 Luis & Tyler founded Keto Gains, a massive community of people who are building muscle, while staying in Ketosis. They are the leaders in the industry of the low card diet. Paul Carter has over 30 years of training and nutrition experience and spent more than a decade in competitive powerlifting and then in bodybuilding. He’s written for bodybuilding.com, t-nation, muscle and fitness, flex magazine, Charles Poliquin, and elitefts to name a few. 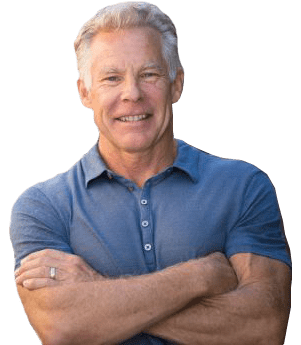 Paul has worked with IFBB pros and elite level strength athletes over the years and has authored over half a dozen books on the subject of strength and muscular development. 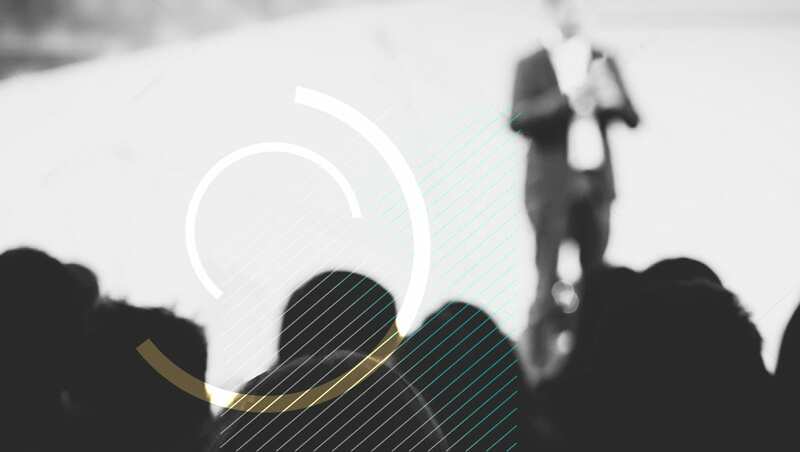 Every attendee will receive access to watch the FitCon Summit’s keynote speakers during the event. Gain access to every workshop & seminar during the Summit. You can mix, match, or attend any workshop you want. 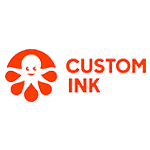 Receive access to our content that is dedicated towards cutting edge research in areas such as biohacking, business, brain optimization, and marketing. Every attendee will receive exclusive access to the FitCon Expo featuring over 300 exhibitors, samples, product demos, and more! Are all the seminars included with any summit ticket? Yes! 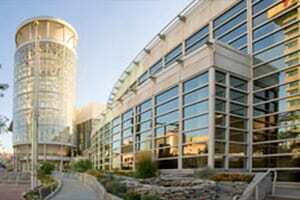 Summit passes include all speakers and seminars. Do I also receive access to the FitCon Expo? Yes! Enjoy the FitCon Expo as you will receive access to it. 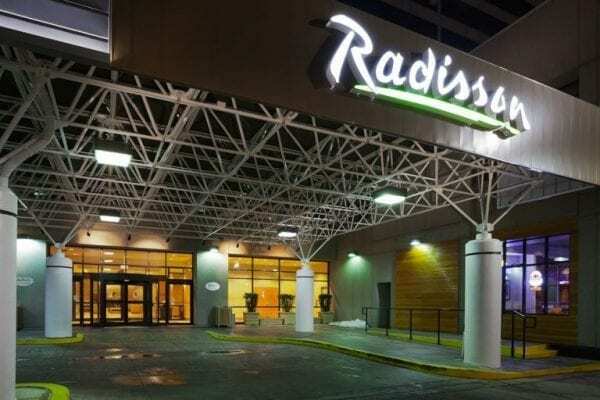 Do military & first responders receive a discount? Please email info@fitcon.com and title the subject as “Military Discount”. Please include details about your service. 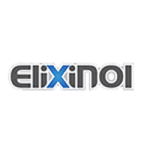 If approved, we will return your email with a discount code. Do you provide ADA assistance? Interpreters? Yes. All ADA and interpreter requests must be made no later than 1 week prior to the event. No. Absolutely no refunds. You are, however, able to transfer your tickets to another person. Go to your confirmation email, click on ‘View Your Order Online,’ and then choose to upgrade/swap/transfer your product. Can I bring backpacks in? Yes, but they are subject to search at anytime. Can I upgrade/swap/transfer my ticket? Yes. Go to your confirmation email, click on ‘View Your Order Online,’ and then choose to upgrade/swap/transfer your product.